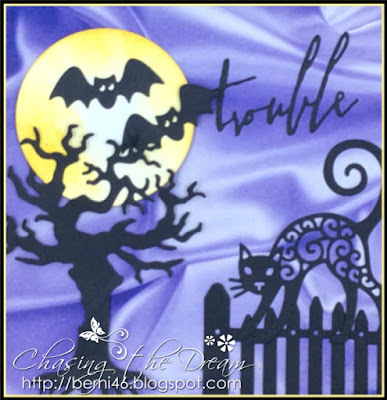 Love the spookiness of this fun Halloween card!! This is a beautiful! 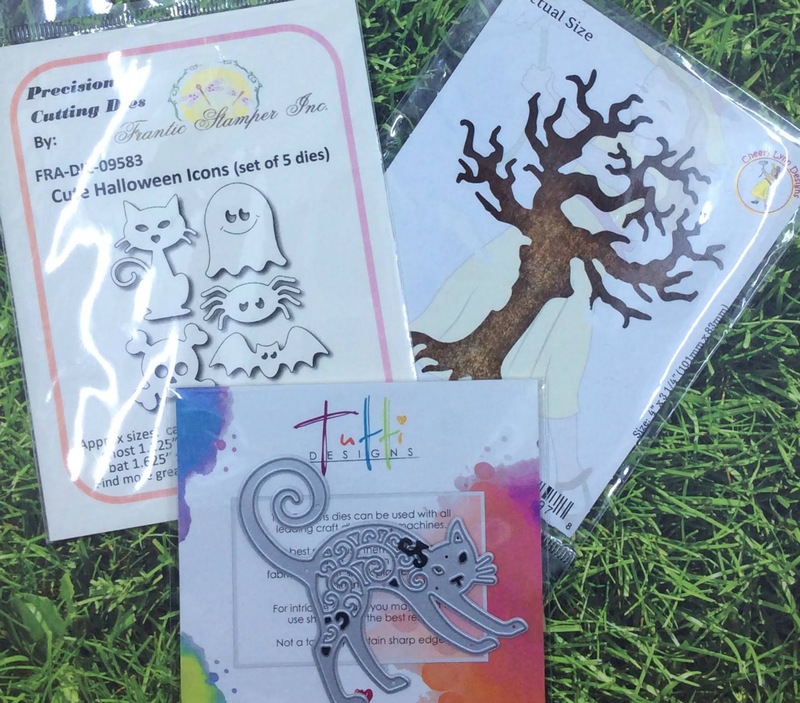 create a Halloween card is a great idea ! Love this! The background looks amazing...love the swirls! The dies are so fun and the arrangement is awesome!